Offering prayers is an important part of every Muslim?s life. Keeping this in mind, one can gift an Islamic prayer mat to a Muslim. 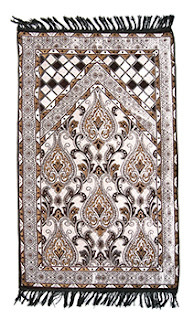 Prayer mats are an ideal gifting option as a Muslim is not allowed to offer prayers without using a mat. When Kids Turn Seven: As soon as the kids turn seven, they are expected to offer prayers to Allah regularly. 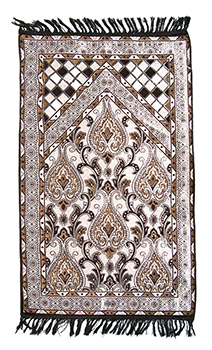 Gifting an Islamic prayer rug to a kid on his/her seventh birthday can be a great idea. On receiving the prayer mat, the kid will have a sense of belongingness, and he/she will be motivated to use the same. Skirts for Women: Why Are They Loved?